All these things are really cheap in comparison with the furniture or price of a property. However, it does not mean you should accept goods at the lowest price possible. Contrariwise, it is a good idea to pay more for these everyday items. Surveys show that you tend to skimp on the small things. You do not find them so important, especially if they are the everyday objects. Yet your everyday comfort depends on their practicality. 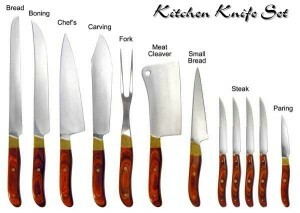 Naturally, you do not need buy a set of professional chef’s knives. Although you could inherit them from generation to generation, they are too costly to be used for cutting of parsley or chicken breast once a day. Likewise it is not recommended to buy the cheapest ones. An inexpensive knife does not last long and it is more likely to cause an injury, as it is worse balanced and its blunt blade slips easier. Apart from a few good knives, you should also invest in sharpening steel, and you should learn how to use it correctly. Although the sharpening steel does not replace proper grinding, it is helpful in everyday life. Hardly any other part of a home feels as important as a bedroom. The space your sleep and rest in must be pleasant and comfortable, because it affects your mood as well as whether if you are looking forward to a new day. That is why you never need to feel sorry for the money you spent on good quality linen. 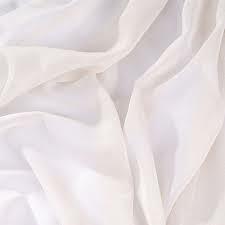 Avoid artificial materials and prefer pure cotton, you can even buy silk for special occasions. Nor skimp on the dimensions of your blankets – if you need extended ones, simply purchase extended ones, and do not get influenced by any charts. The same applies to pillows. 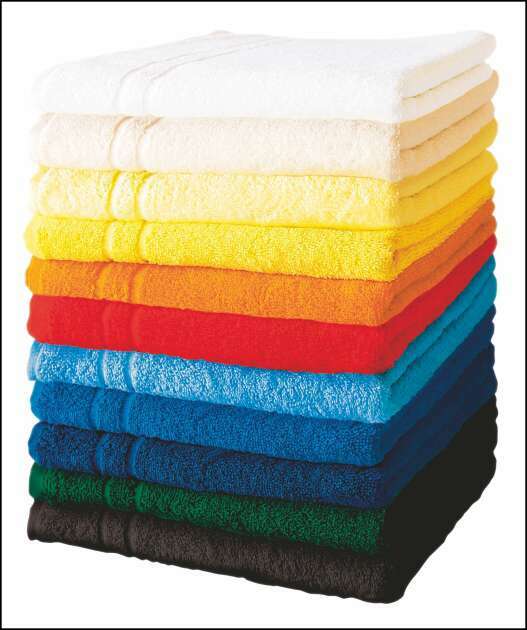 High quality materials are crucial for the bathroom linen, too. Again, avoid artificial fibres, because they do not have the necessary absorption and so they cannot fulfil their function correctly. Also be careful about cheap goods e.g. from a market. 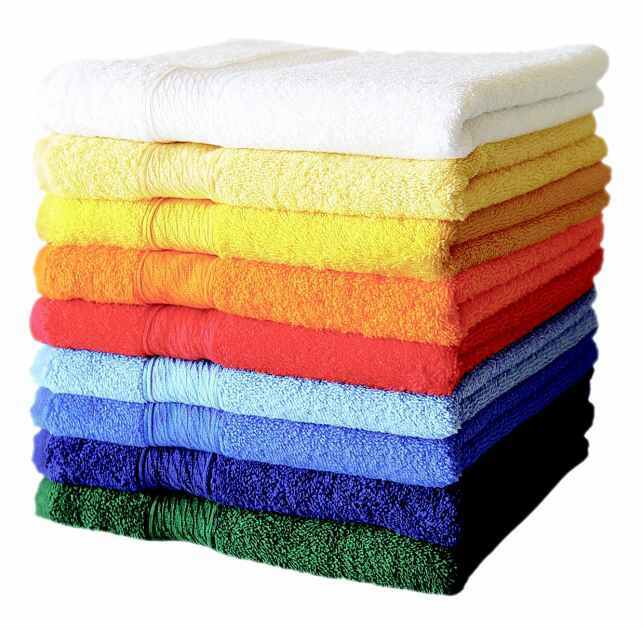 Even though it says it is “100% cotton”, the information can be false or it can be cotton of inferior quality. The walls are the largest continuous surface in ​​your home, so it is very important how they look. Even a good painter cannot do much with a cheap paint: it will have low durability, it will be a subject to easier mechanical and other influences and it is likely that its appearance will be disappointing from the beginning. 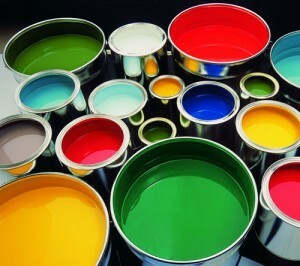 Consider the paint in this way: although it is more expensive now, it is an investment you make once in a long time, so there is a good value in it. You are going to look at your walls every day and you will be glad you did not skimp on them. Sure, you can drive a nail into the wall with a heavy shoe as well, but obviously it is not a practical solution. A cheap hammer is only a little better than the aforementioned shoe. 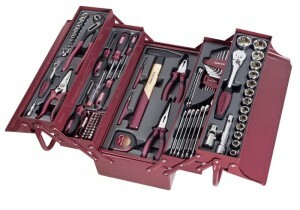 Follow your common sense, when you are choosing tools. If the tool feels lightweight, the metal can be bent by hand or it is easy to make an indentation in it, it is certain that it will not stand much.